I am very satisfied with the level of service and the quality of the product that I received from WebsiteService4All. 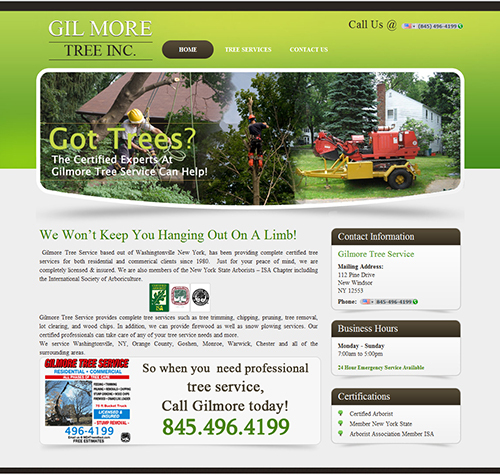 They personally consulted me on the needs of our website and provided the best solutions. The service was prompt and done correctly the first time around. Even now that the work has been completed, WebsiteService4All is still as accessible as they were during the update of our site. They have also been helpful in answering all my questions as I learn to operate the new functions. I would (and have already) recommend them to anyone. After trying many designers and waiting days for a response, I contacted WebsiteService4All. I received an immediate response. WebsiteService4All has done a terrific job. We love our website. WebsiteService4All was not satisfied until we were. They always kept us informed of progress on the site and has done a great job in working with us to establish an identity. If you’re looking for a professional site and equal service, WebsiteService4All is definitely the way to go. We look forward to working with WebsiteService4All on future projects. 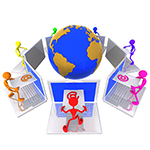 WebsiteService4All, promises to be a company’s business partner, not just web designer. And they are. Mark spent the time to get to know us, our message and our product while designing our website thereby insuring it supported our brand and company image. They are timely, extremely service oriented and talented. We are thrilled with the finished product! WebsiteService4All promises a lot and delivers much more. With over 5 urls, he will always have our business. I just wanted to say thanks for making me such an awesome web site. 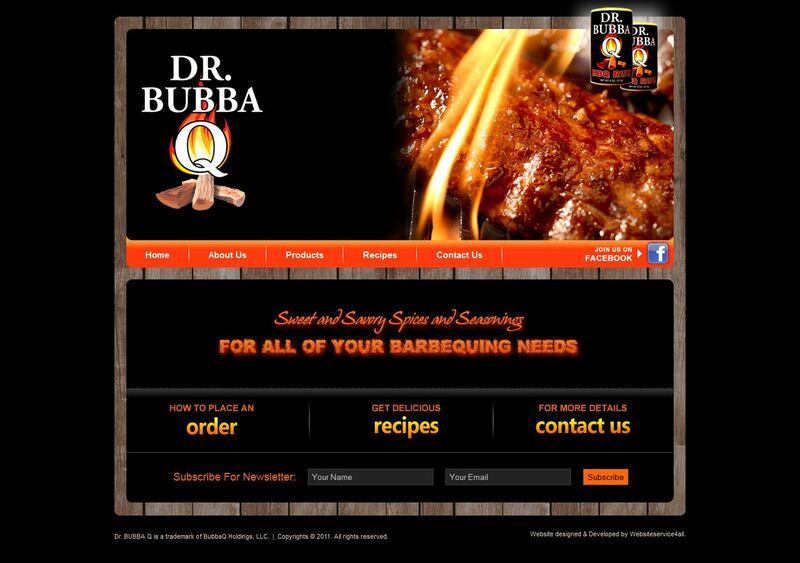 I described the look and feel of the website that I wanted and the team at WebsiteService4All pulled it off! The most impressive part of this company is the customer service. E-mails are returned lightning fast and they are to the point with a lot of great ideas and input towards pulling everything together. The website editor is a great addition and is very easy to use and navigate through. I am very happy with the overall experience and would recommend WebsiteService4All to anyone ready to take their company to the next level. The Services You Need To Grow Your Business! Building your own website doesn’t have to be expensive and complicated. There are many website design companies in San Diego that offer affordable website designers for businesses that are just starting up. There are numerous designs to choose from as well as styles and choices that will suit your company’s specific needs. Developing a website is more than just design though. There should be marketing and seo services included. 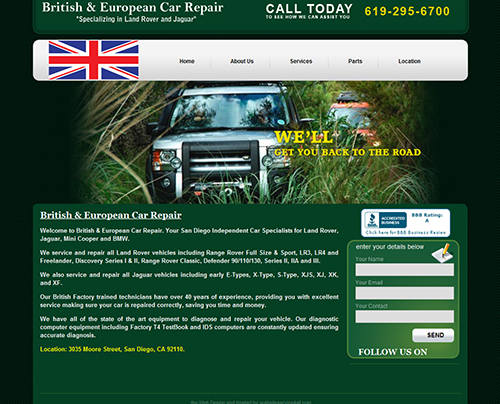 If you’re looking for search engine optimization in San Diego you’ve come to the right place. A little background information is all it takes for a small company or even a home-based business to have its own website. No matter how simple you want your site to be, it can still give you the opportunity to be visible in the web. Your business will also be given the exposure and promotion it deserves to potential customers and clients. There are office supplies shops and computer stores that sell design software for website. Combine a reliable software with a little creativity and eagerness and you will be on your way to developing a website that is low on cost yet can deliver positive results for your business which is exactly what Web Design San Diego 4All offers. Coming up with a presentable website requires a little effort from your part. You may need to do some research or even go on training if you prefer a more in-depth knowledge. You may also depend on books, other software and references so you can get inspiration. It is important that you know exactly what you want. Moreover, your website design in mind should suit the nature of your business and can draw people’s attention. If you prefer to hire the expertise of someone to build your website or hire a website design service San Diego that provides such services, you may also do so. However, you have to choose an affordable or reasonable package. It is also important for your needs to be adequately met. This may be a good idea if you want to customize the look of you website to make it appear more unique. It should represent your company very well and appear professional enough to draw people’s attention and positive response. Do not go for companies that offer expensive services especially if you are just starting up. 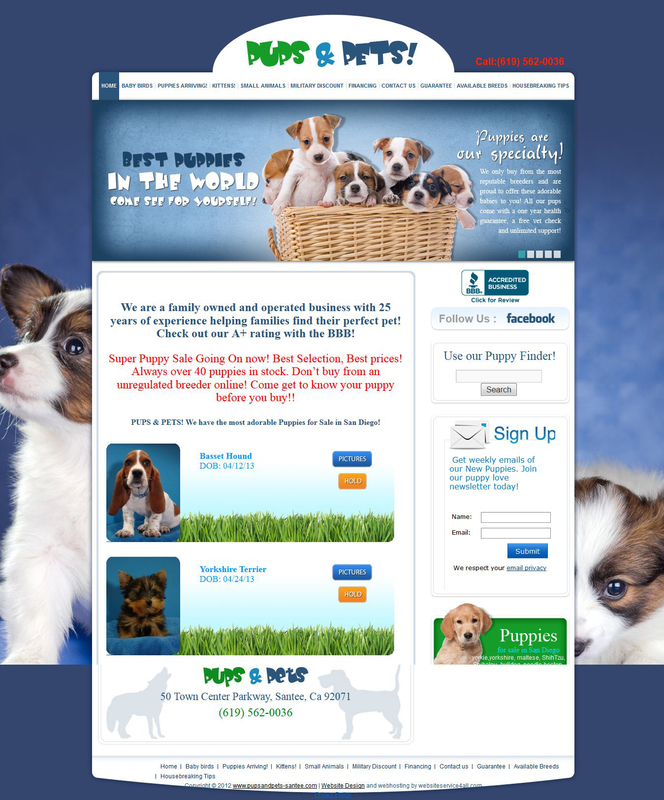 A good website with an affordable Web Design San Diego need not cost a fortune. Another suggestion is for you to hire a freelance Web Designer San Diego. You may have a better and far more affordable website design deal by doing so. Freelance web designers usually charge less for every project. Moreover, you can get an individualized priority and attention. 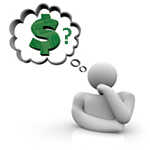 Make inquiries about web design and maintenance rates based on your budget. This can save you a lot of effort and trouble in developing your web pages as well as updating it and doing the maintenance. It is important that you choose a design that you can be proud of – something that you are happy about. This way, your money can go a long way and you can be assured that you are getting your money’s worth all the time from the planning process all the way to regular maintenance. Remember, building a website need not be complicated and expensive. Choose a good designer that you can afford and you will be on your way to having a successful and well-exposed business. The first thing that you should consider in building and developing your website in San Diego is your target audience. More than the layout, design, colour scheme and technological aspects, it is your target audience that really counts since they are the ones who will determine the success of your Web Development San Diego. Therefore, one of the primary considerati ons that you must consider during the planning stage is your target audience. Web page design has a lot of e-commerce features now and is also a main consideration when looking at your graphic design to incorporate those features and benefits. It is also important that you tailor the content of your site well based on your target audience. You must determine who you are trying to reach and whose attention you want to get. For example, your site is all about automobiles. Determine if you are trying to reach people who plan to buy a vehicle or those who love to drive them. Such distinction can help you come up with a site that fits what your target audience is looking for.